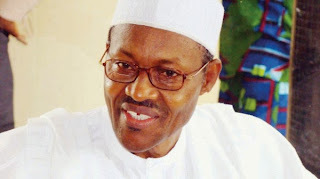 elect , Muhammadu Buhari, in the March 28 presidential poll . embark on the foot journey was fuelled by their undying love for the Buhari. it to be possible . transverse countries of Chad , Sudan before reaching their destination in Mecca .